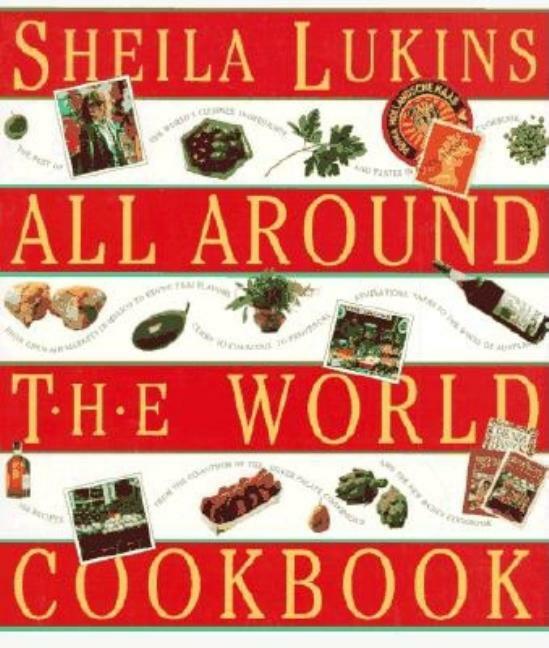 A culinary genius who helped change the way America eats, Sheila Lukins now embarks on her first solo journey, visiting 33 countries on a cook's tour of cuisines, ingredients, and tastes. 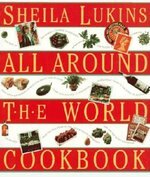 The result is pure alchemy -- a new kind of American cookbook that reinterprets the best of the world's food in 450 dazzling, original recipes. Main selection of the Book-of-the-Month Club's HomeStyle Books and Better Homes & Gardens Family Book Service, and selection of the Quality Paperback Book Club.